Considering how popular the video game is, I’m not surprised that the Resident Evil 2 Kickstarter campaign did extremely well last year. Over 7,500 people backed the game and helped Steamforged Games exceed their goal by quite a bit. Resident Evil has a large fan base and dungeon crawls are still very popular, so I think a lot of people will be interested in this one. 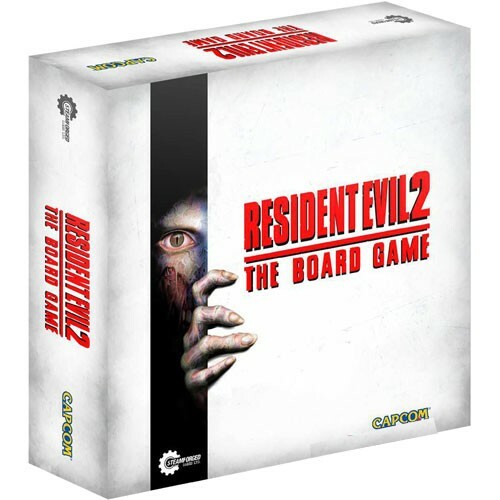 For a bit more info on Resident Evil 2, take a look at its Kickstarter page or its BGG page. You can also pre-order the game over at Miniature Market. Remember to check back soon to see our Resident Evil 2: The Board Game review!